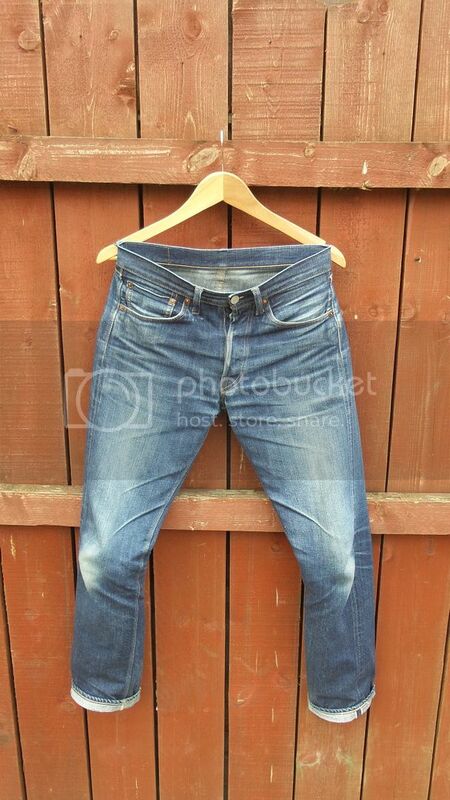 are they still working? 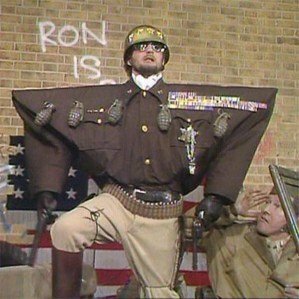 their site is not working on my computer, does someone know more???? 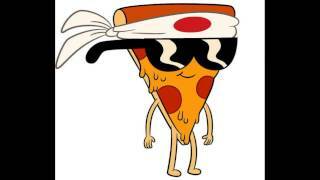 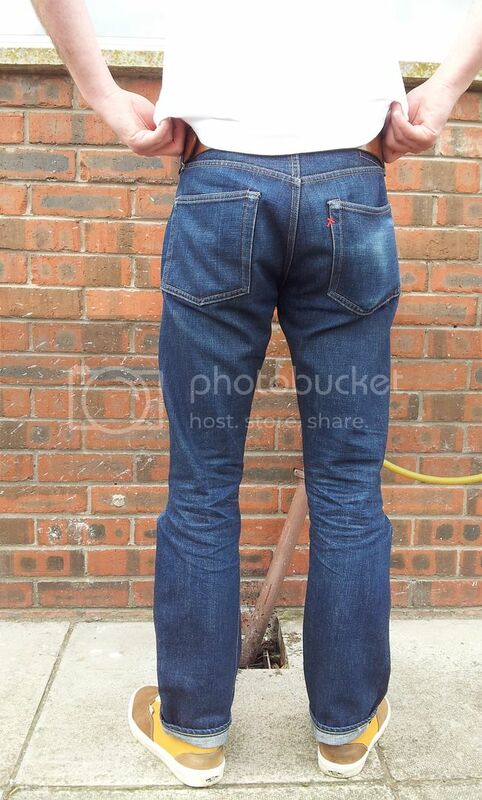 Really good fits on those, Flash. 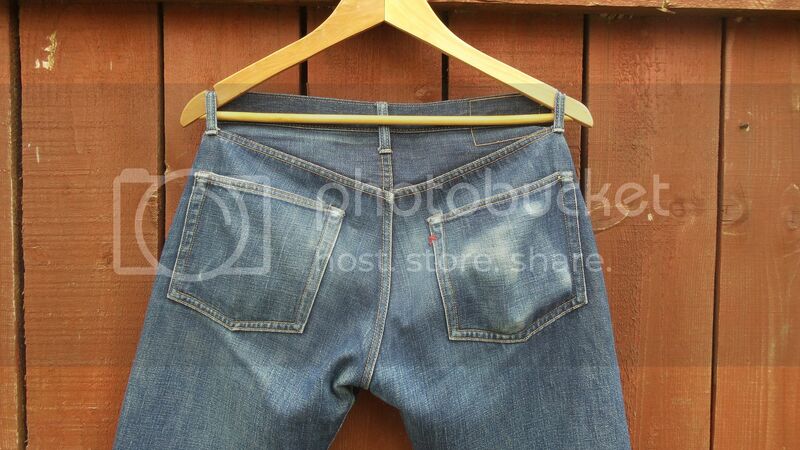 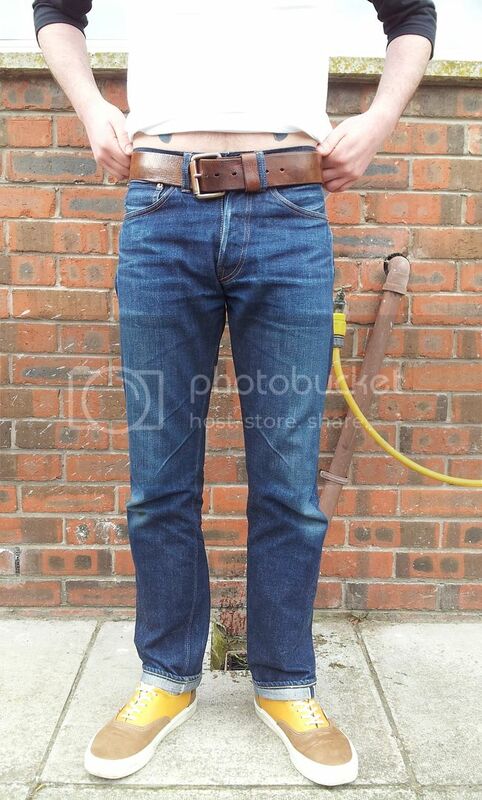 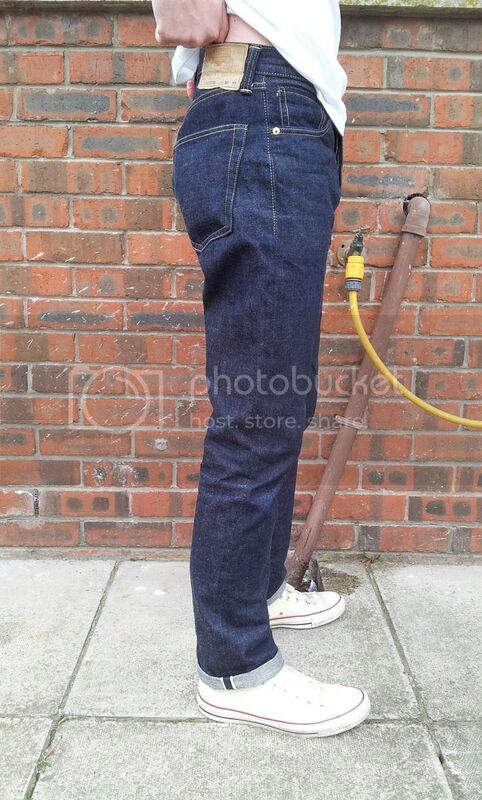 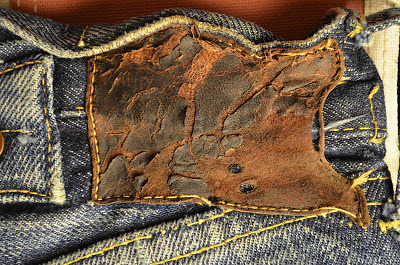 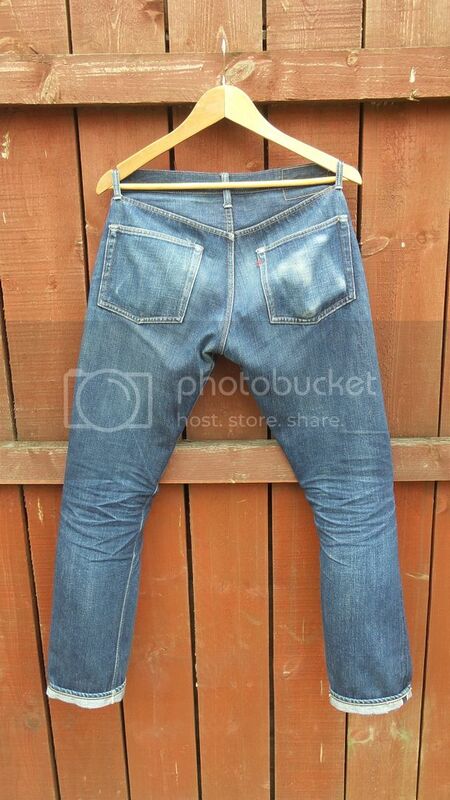 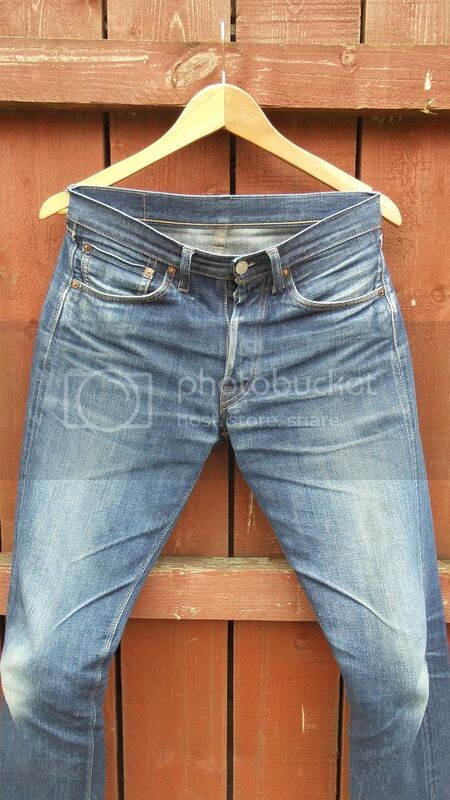 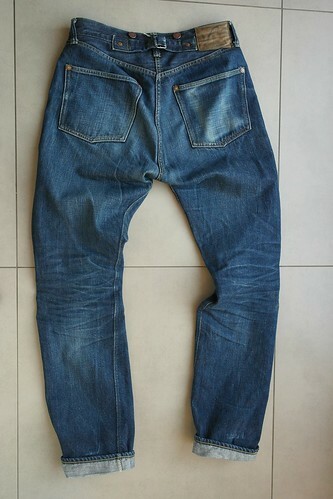 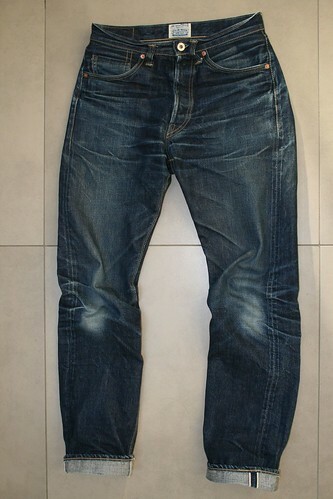 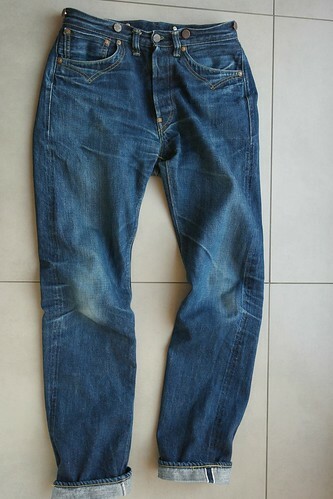 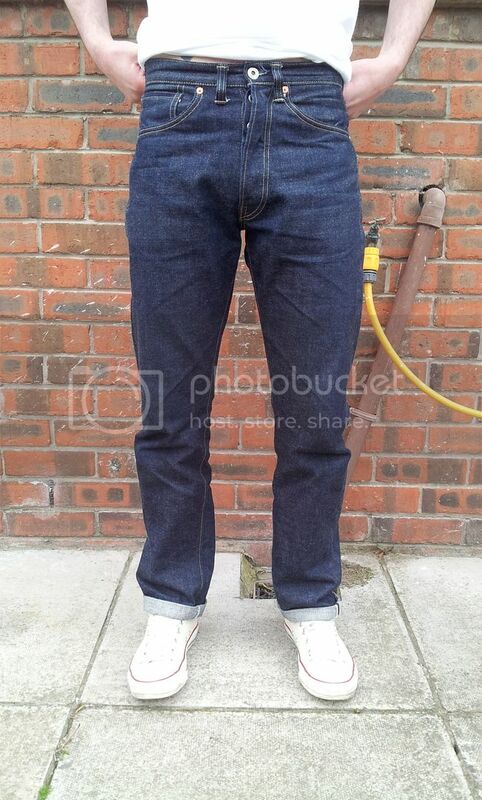 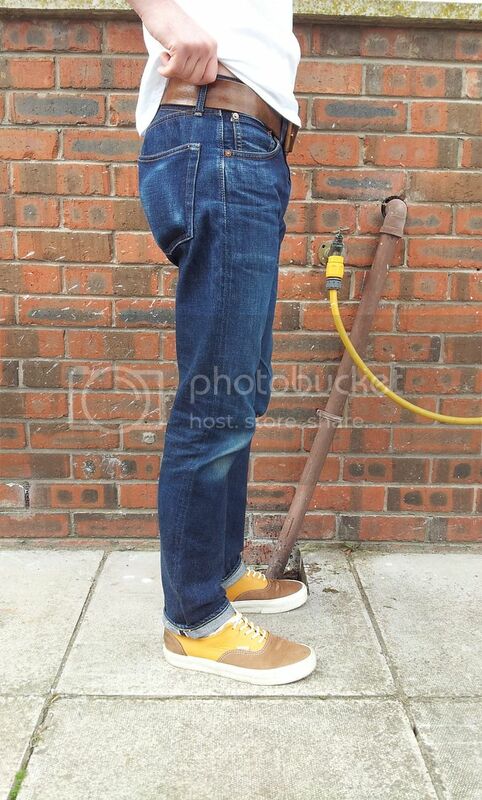 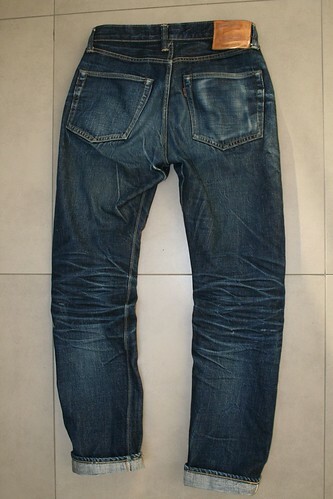 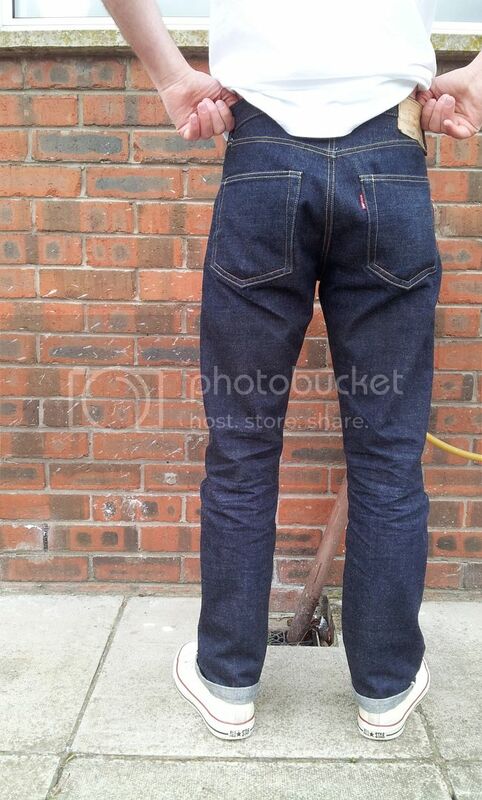 ^That is one of the best examples of worn in denim i have seen on this forum in a while, Keep up the good work flash!